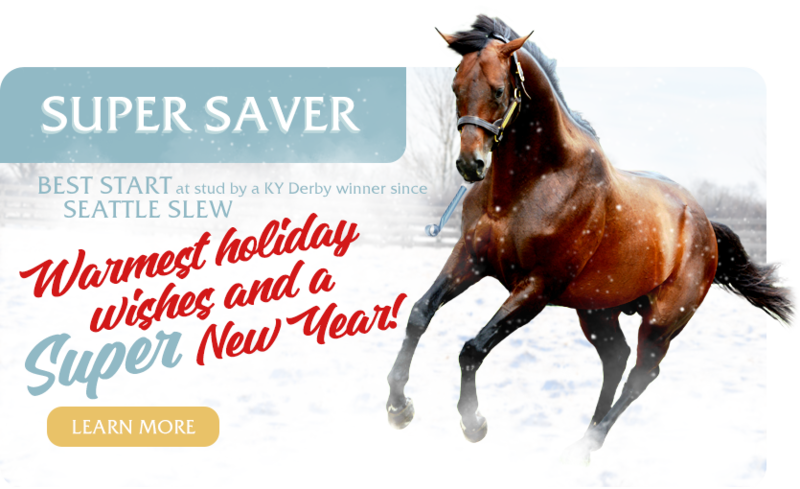 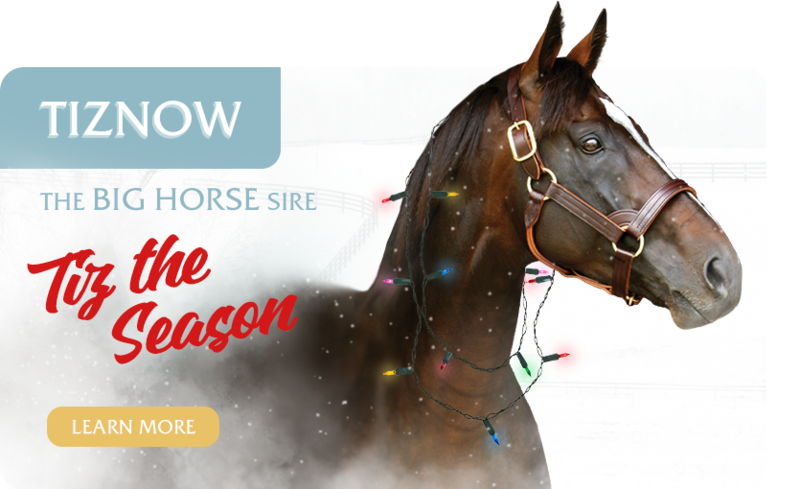 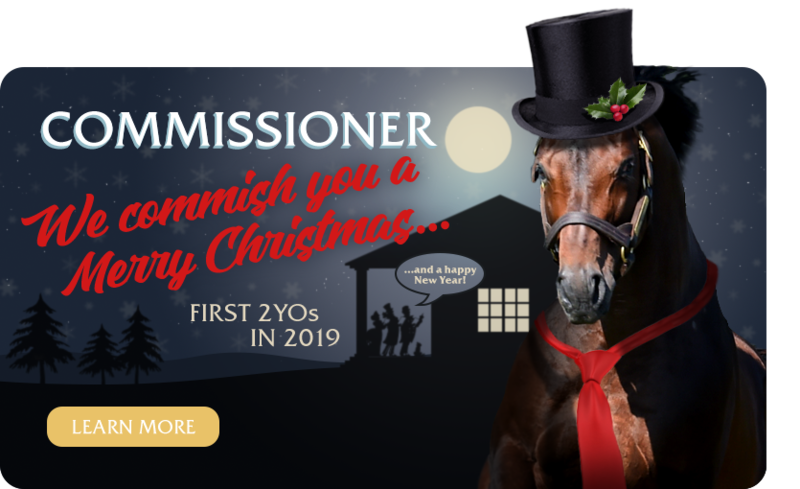 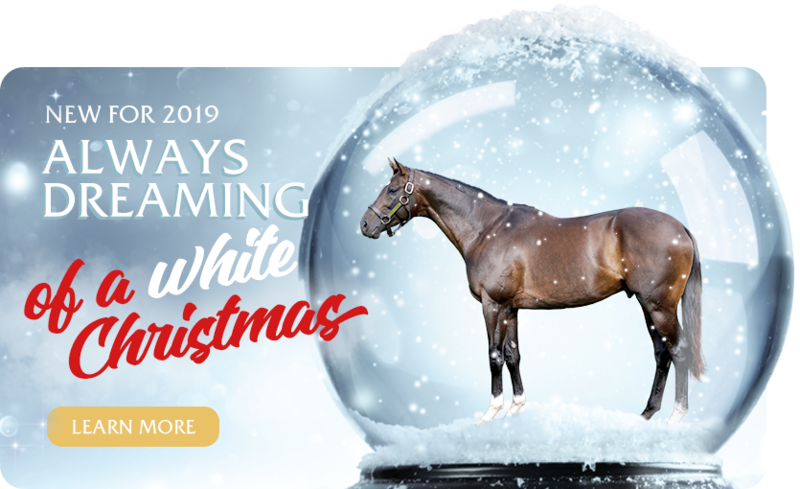 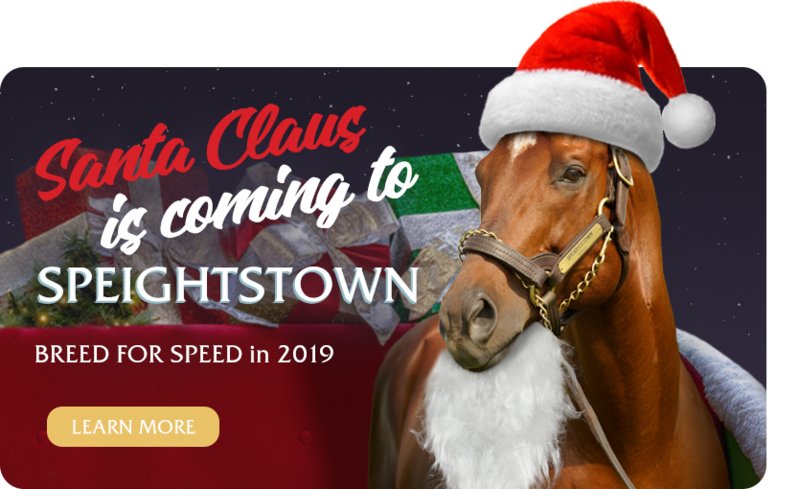 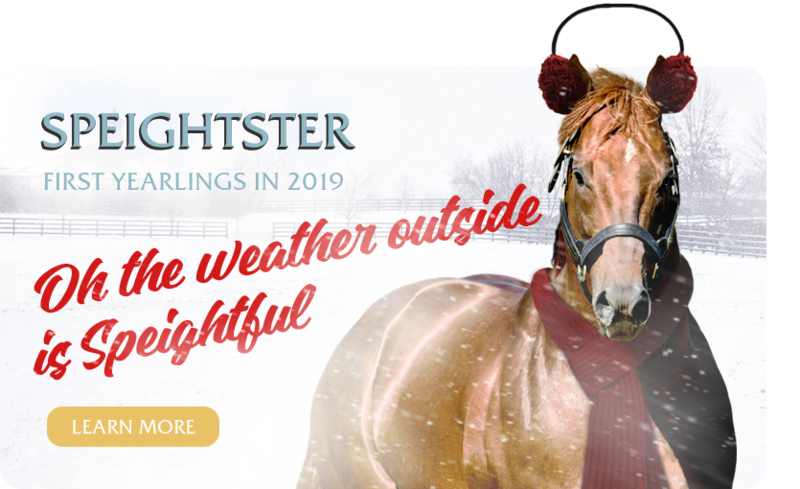 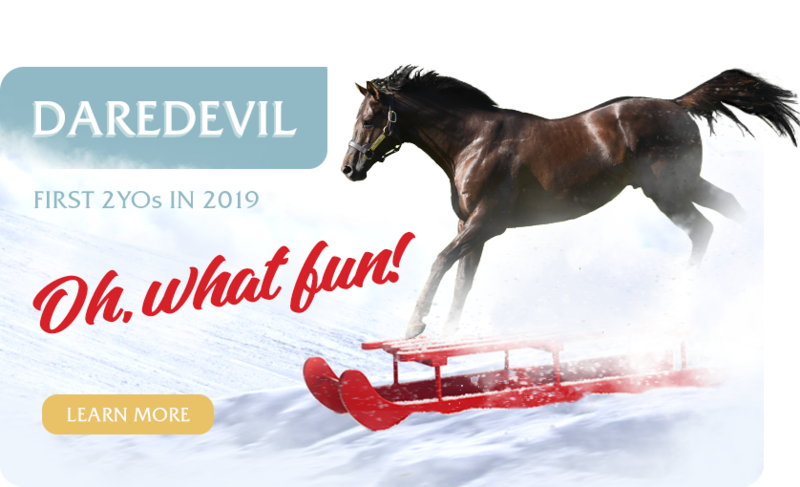 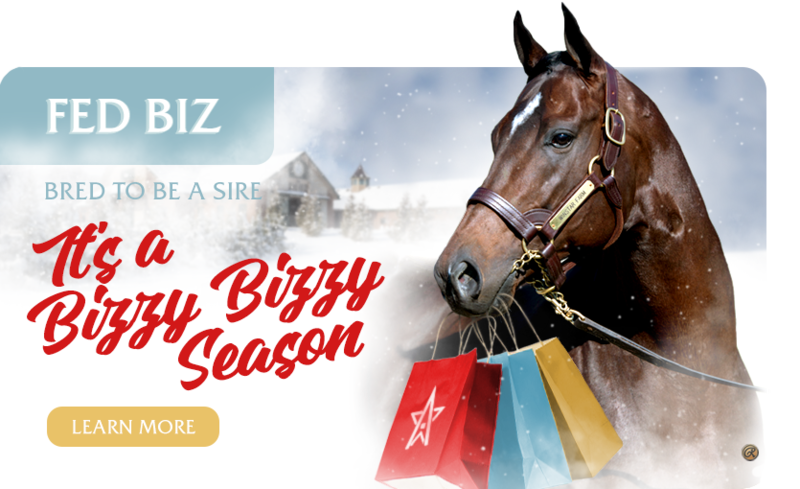 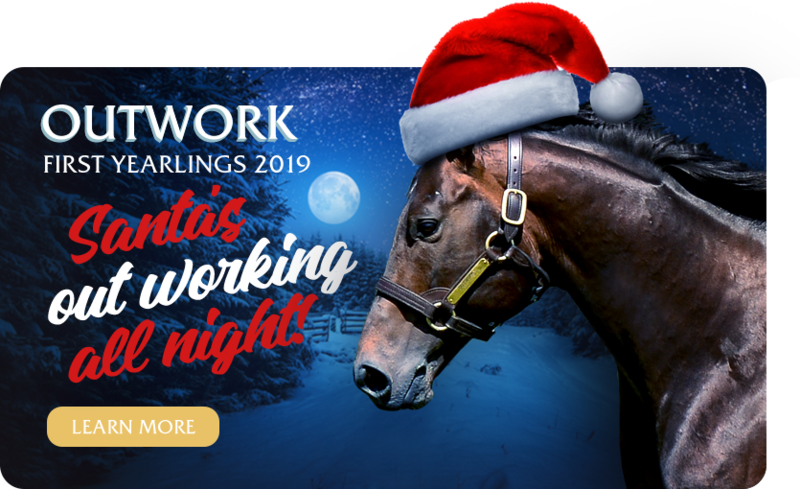 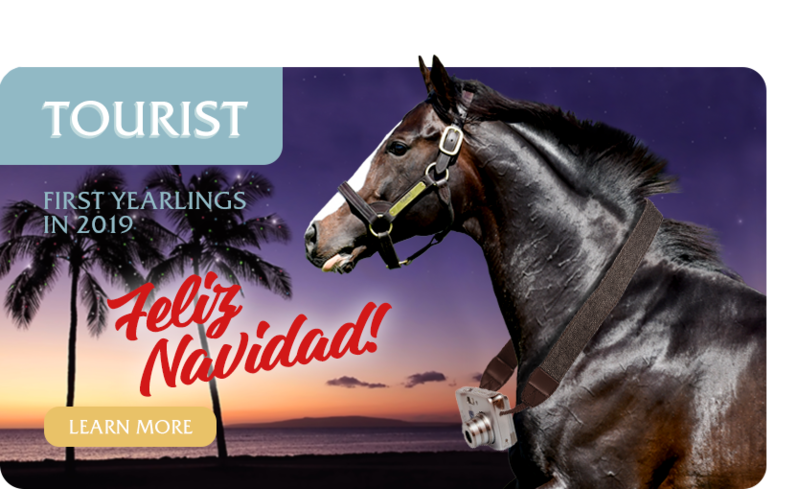 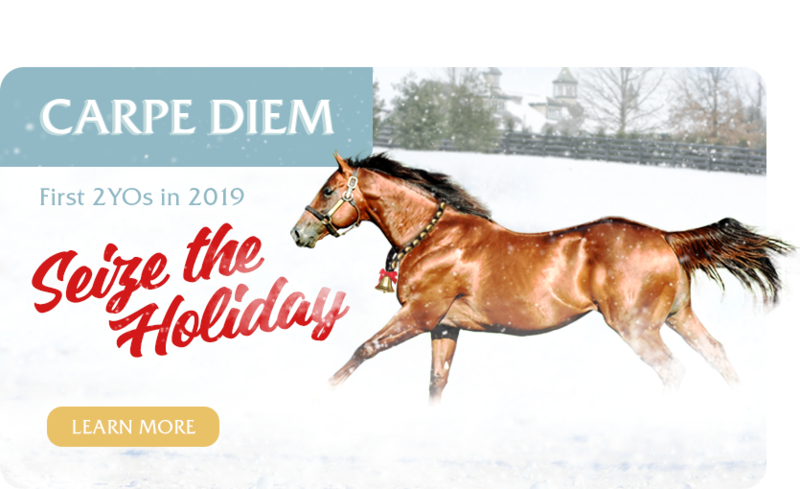 All of us at WinStar Farm are counting down to Christmas with a digital 24-day Advent Calendar. 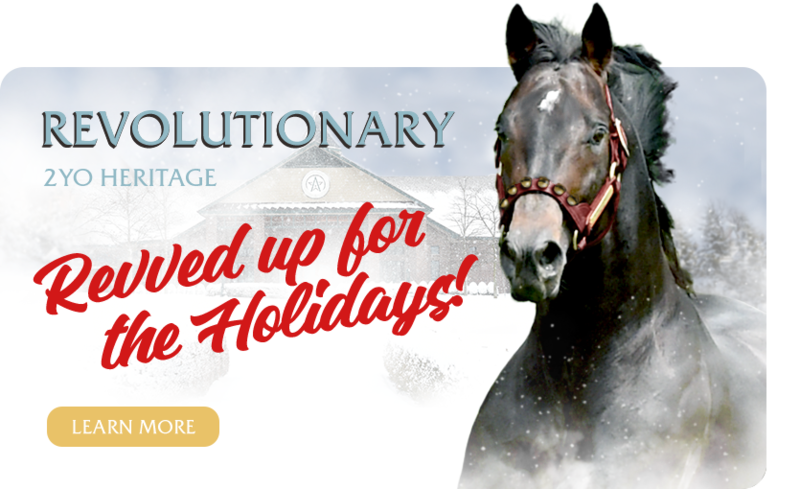 Beginning Dec. 1, and continuing daily through Christmas, we will post a unique, holiday-themed message from one of our stallions. 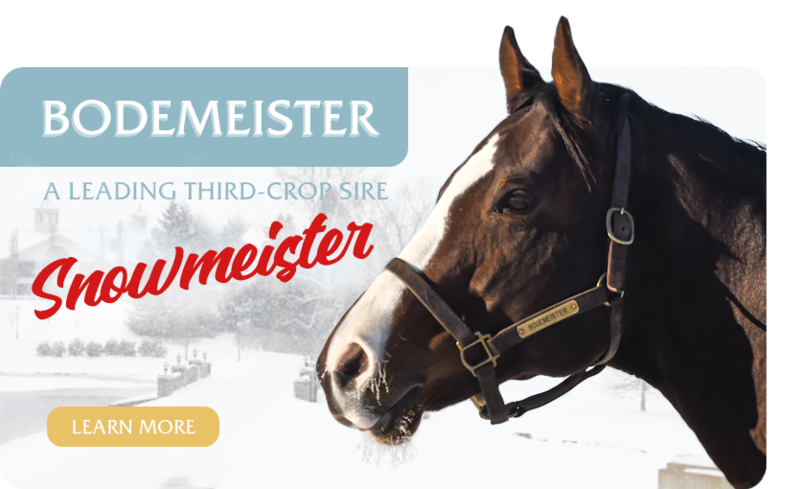 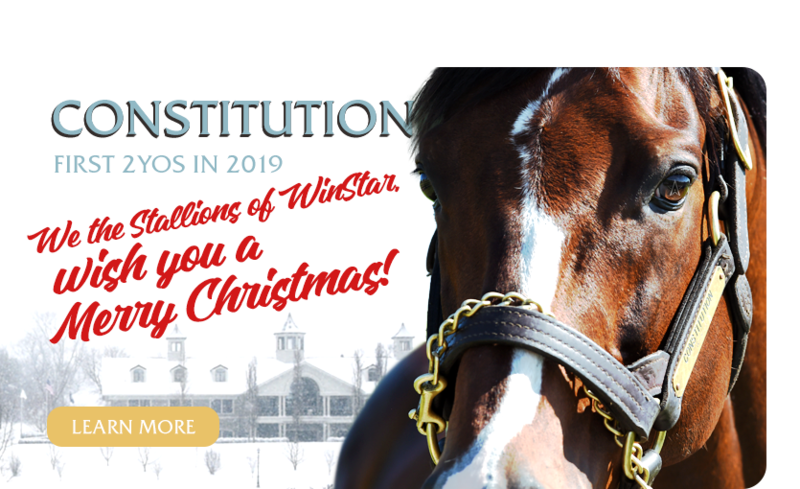 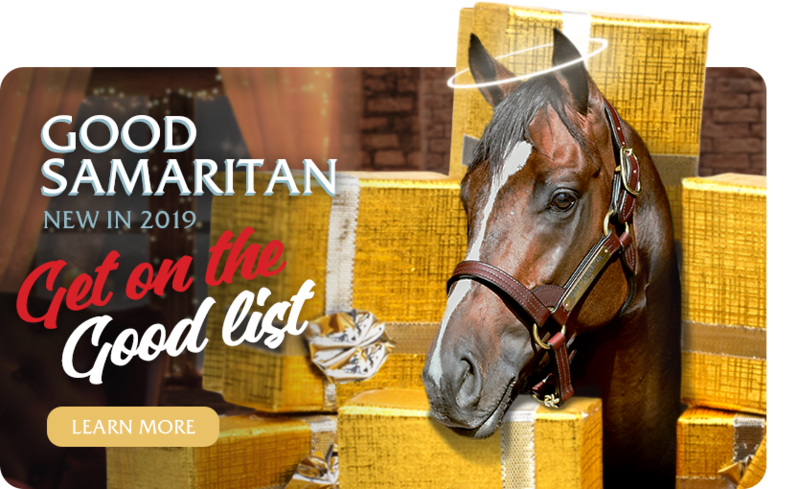 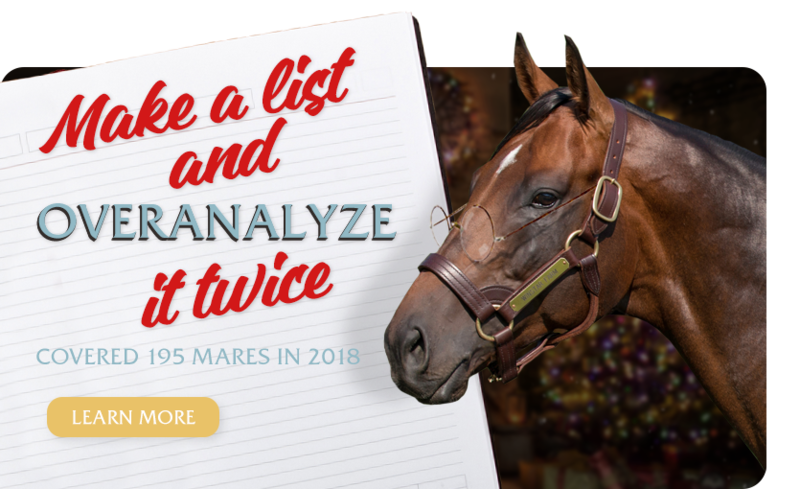 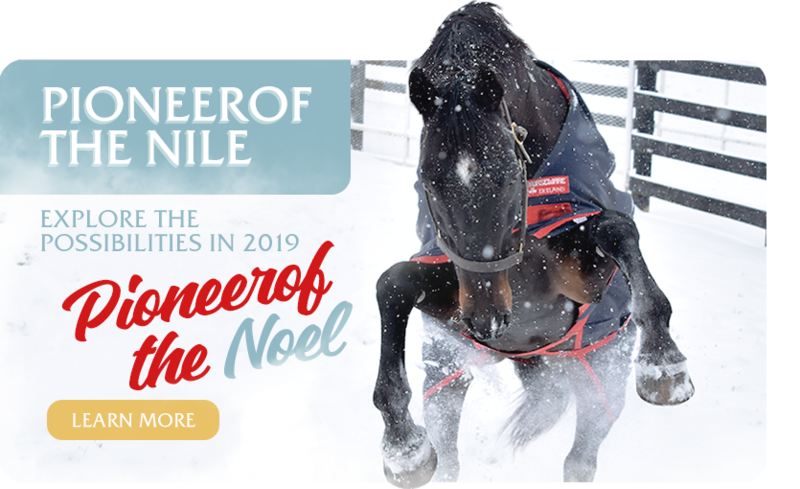 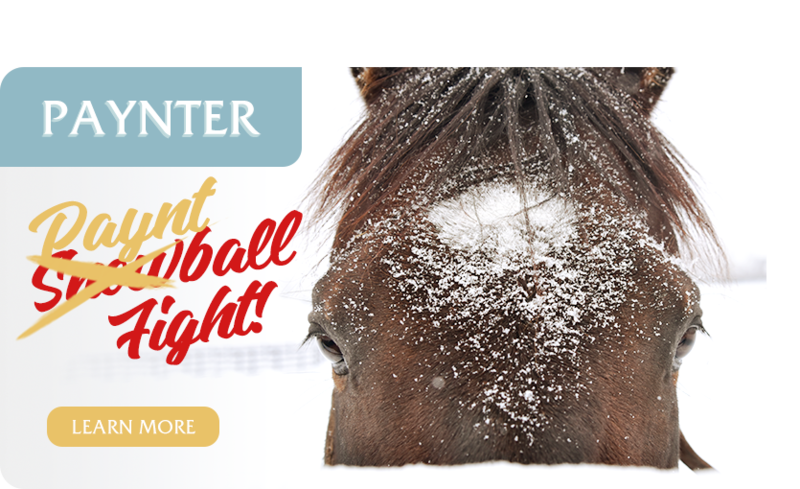 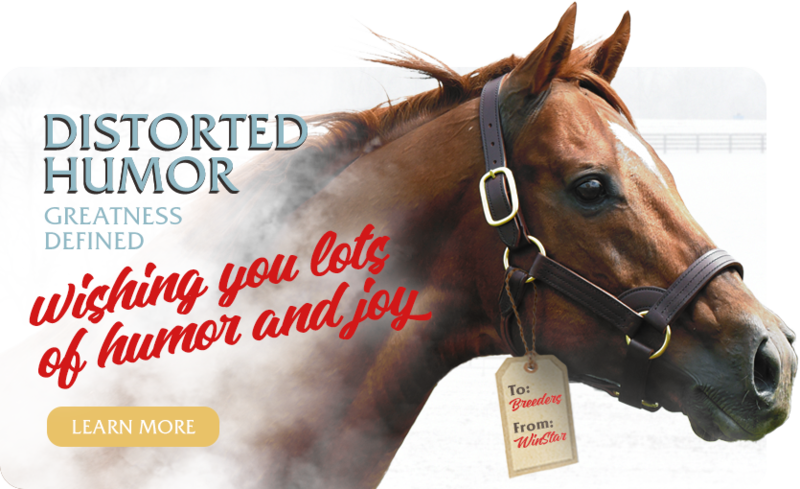 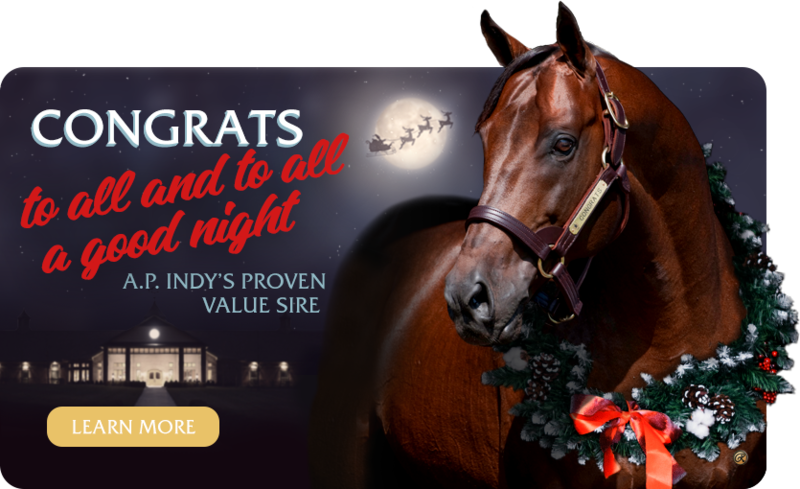 Each day a gift will be given to a randomly-selected person who shares the webpage AND tags @winstarfarm in their post on Facebook or Twitter. 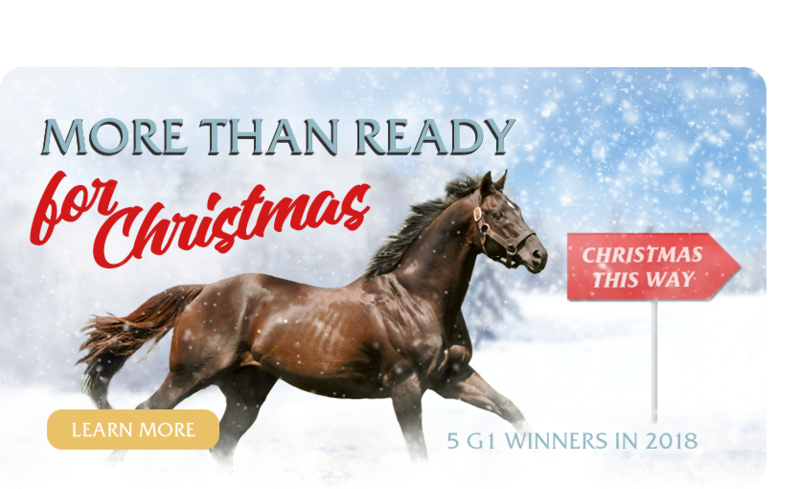 A special, to-be-announced prize will be given away on Christmas Day. 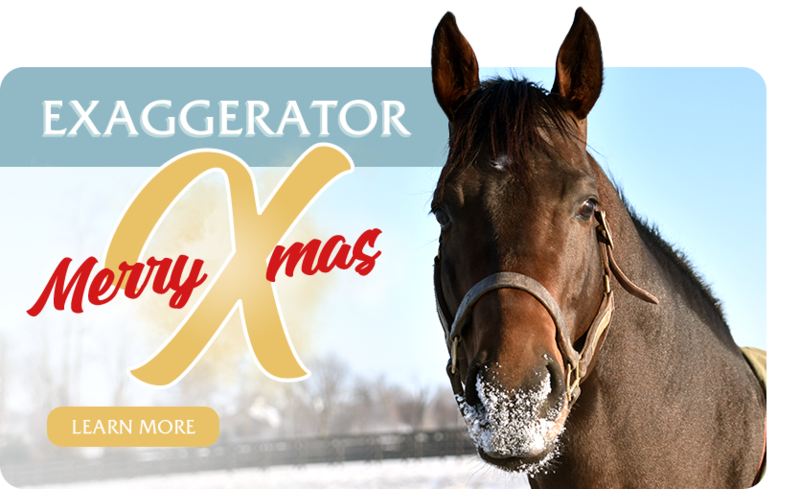 Join us in celebrating our Countdown to Christmas.